This post is part of a series on projects supported by the Aquarium’s Marine Conservation Action Fund (MCAF). Through MCAF, the Aquarium supports researchers, conservationists and grassroots organizations all around the world as they work to address the most challenging problems facing the ocean. Illegal, unreported and unregulated (IUU) fishing presents a grave threat to the health of fisheries worldwide. It takes many forms, from failing to report catch, exceeding quotas and bycatch limits, to fishing in marine protected areas and using prohibited gear. Given the challenges of monitoring for these illegal activities in a vast ocean, the problem can seem insurmountable. However, there is hope on the horizon thanks to a concept known as FishNET, created by engineer Shah Selbe. The focus of his work is to inject innovation into ocean conservation and improve the way we monitor and protect our oceans. In recognition of the great potential for FishNET to address IUU fishing, the Aquarium’s Marine Conservation Action Fund (MCAF) helped support Selbe’s efforts to bring this innovative concept to a wider audience. MCAF funded Selbe’s trip to Hong Kong, where he spoke about FishNET at the International Seafood Summit in September 2012. While there, Selbe connected with a diverse international audience and shared his innovative technological approach for monitoring, detecting and deterring illegal fishing. Selbe noted that the presentation at the Seafood Summit was an important step in building interest in FishNET and in making connections to help support its development. In May of 2013, Shah Selbe was named a National Geographic Emerging Explorer in recognition of the use of technology as a groundbreaking approach to ocean conservation. 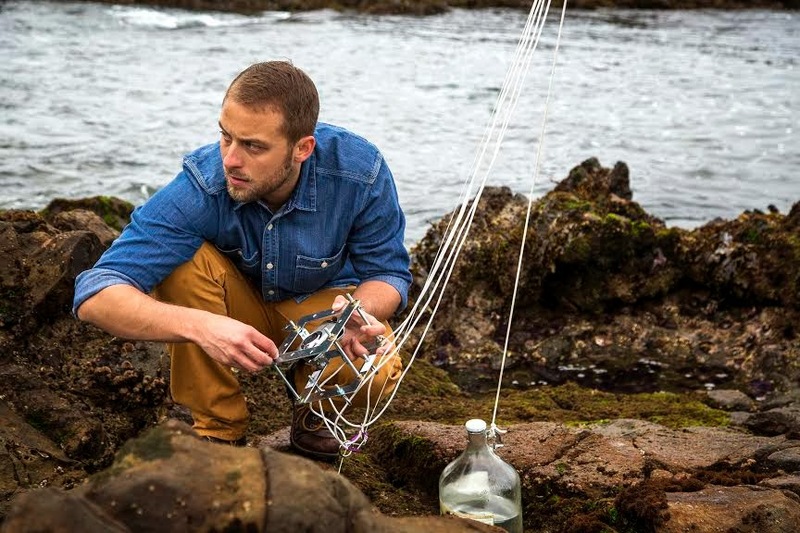 He has since developed various parts of this technology concept into the creation of other conservation initiatives such as MPA Guardian, a website and smartphone app to allow crowdsourced protection of California’s Marine Protected Area network. 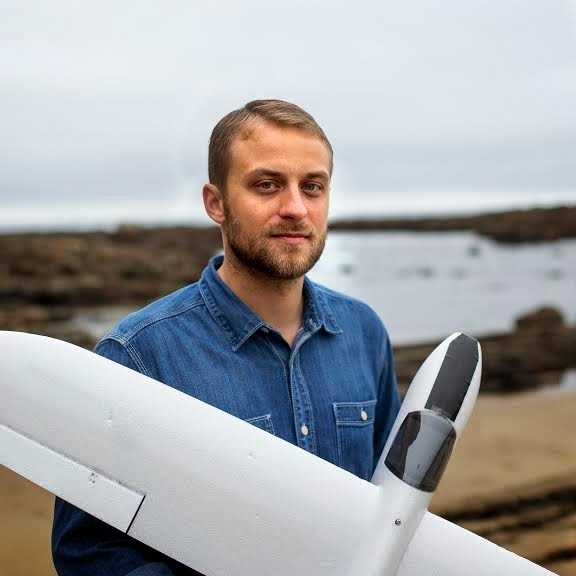 He is now working through a grant from National Geographic and Lindblad Expeditions on a project called SoarOcean, creating low-cost drones to monitor Marine Protected Areas. These solutions seek to empower coastal communities and enrich information about our oceans by following two paths: cutting-edge affordable observation platforms (like low-cost conservation drones, ultra low-cost VMS, acoustic sensors, satellite imagery, mobile communications and smartphone apps) and better management and sharing of the associated data. Learn more about Shah Selbe's work online at his website and in this National Geographic bio.